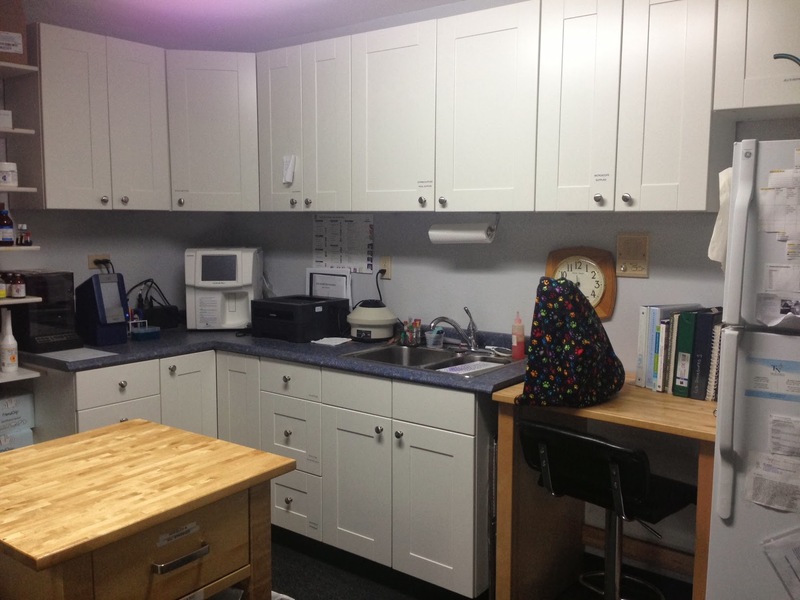 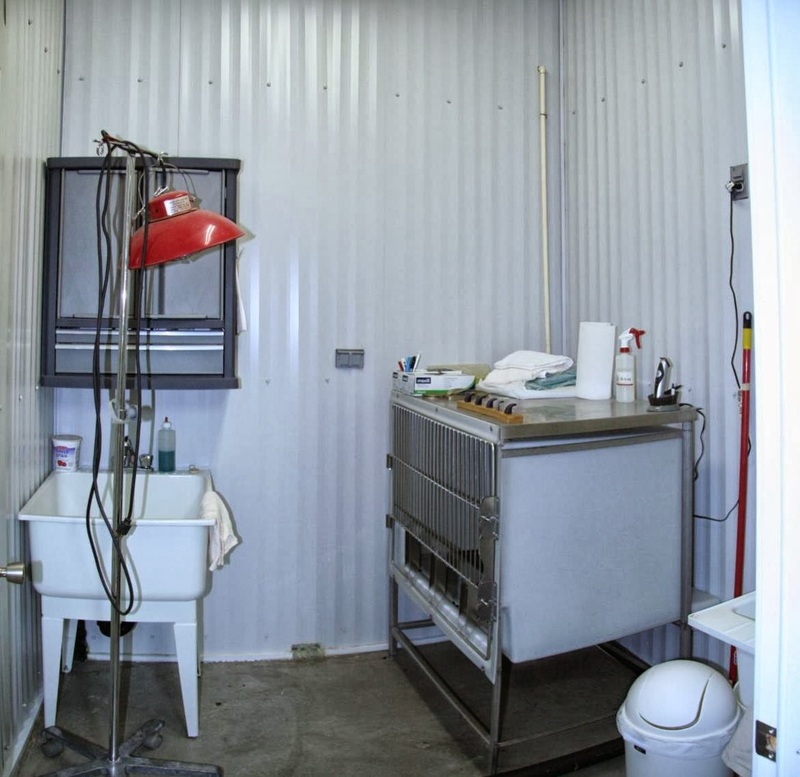 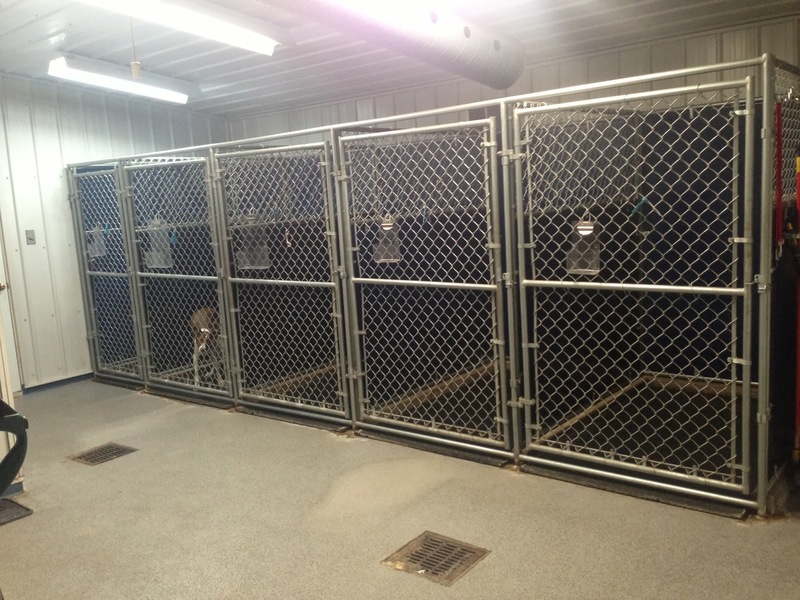 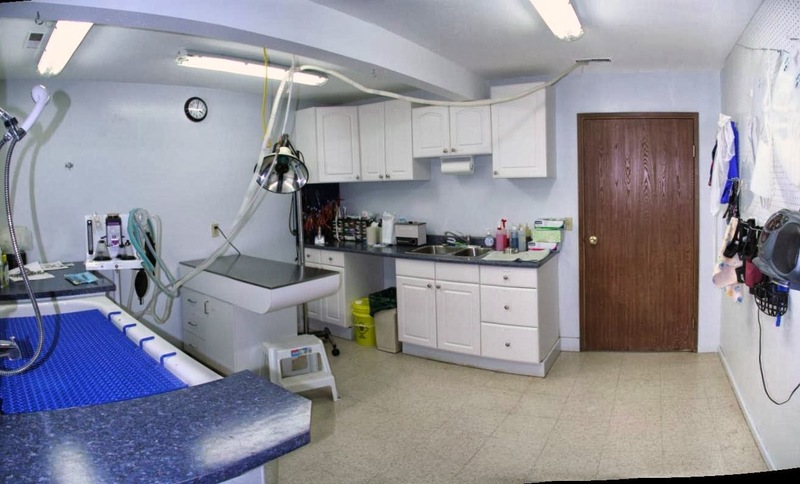 Uncas Veterinary Clinic is a 6500 square foot, state of the art animal hospital just outside of Sherwood Park. 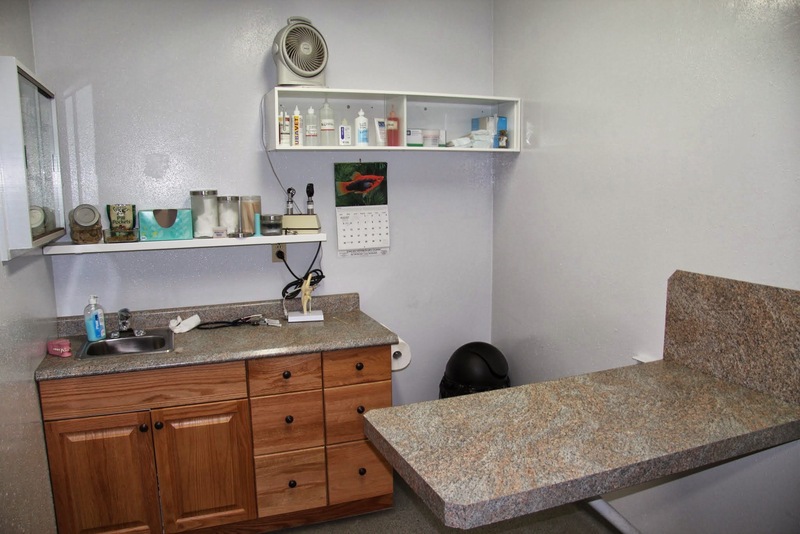 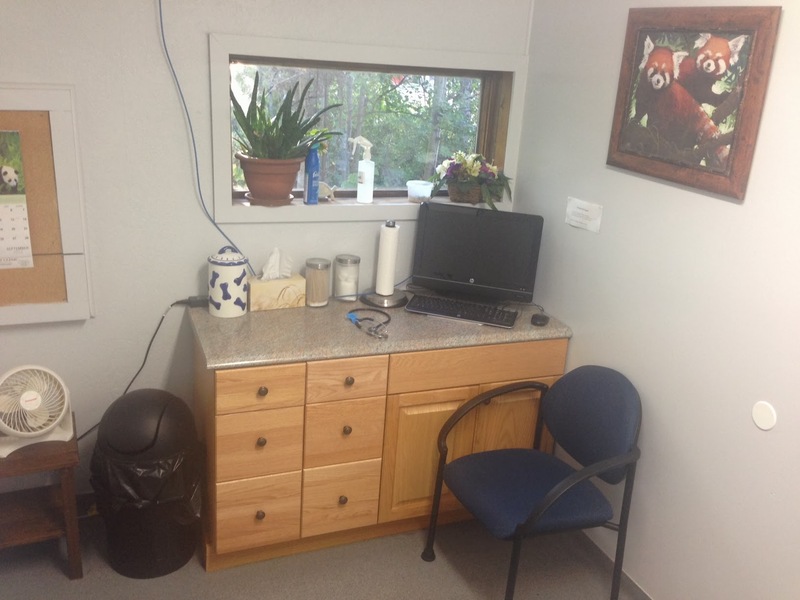 Our clinic offers a rural setting providing a less-stress setting for all our patients and owners. 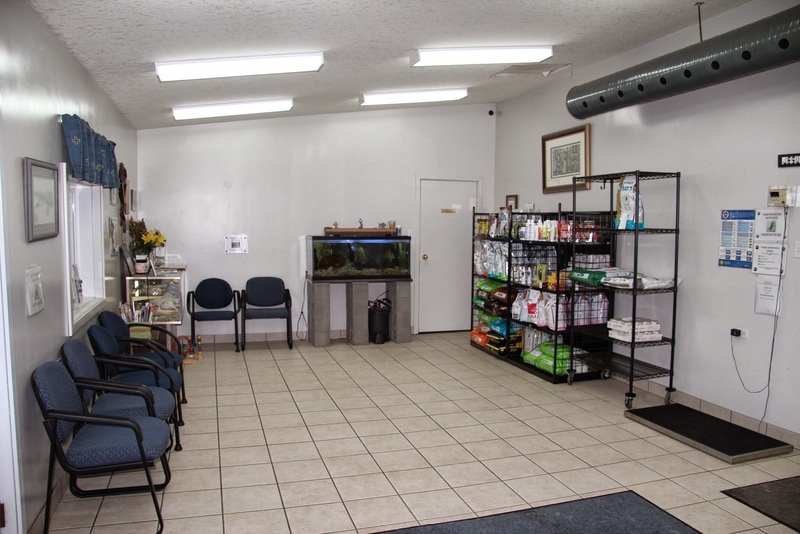 You are greeted by our resident UVC critters, plenty of grassed areas to roam, a large reception area and comfortable exam rooms. 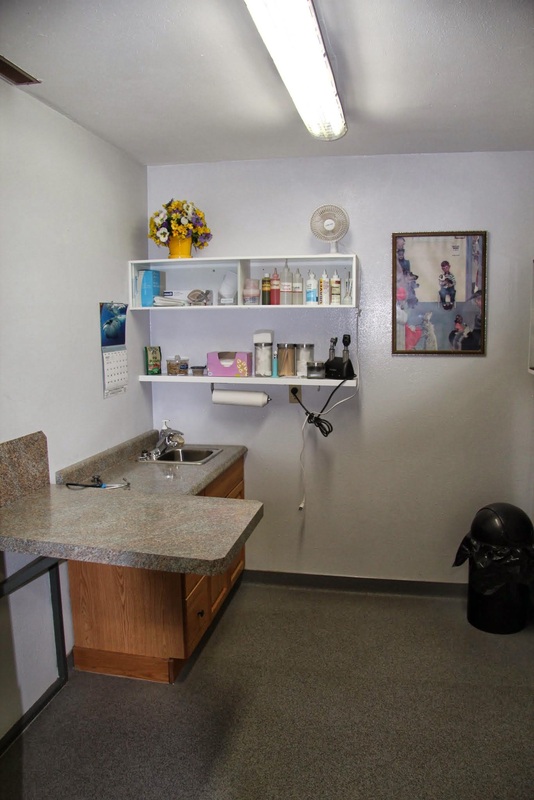 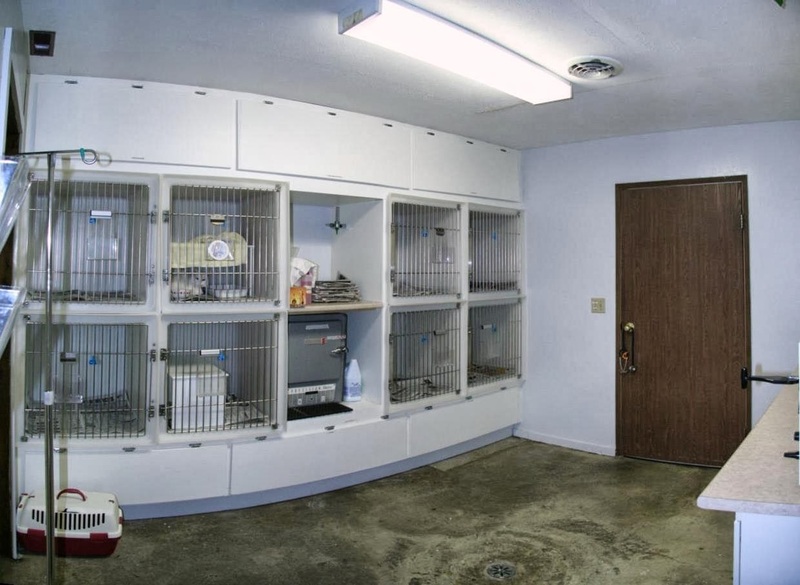 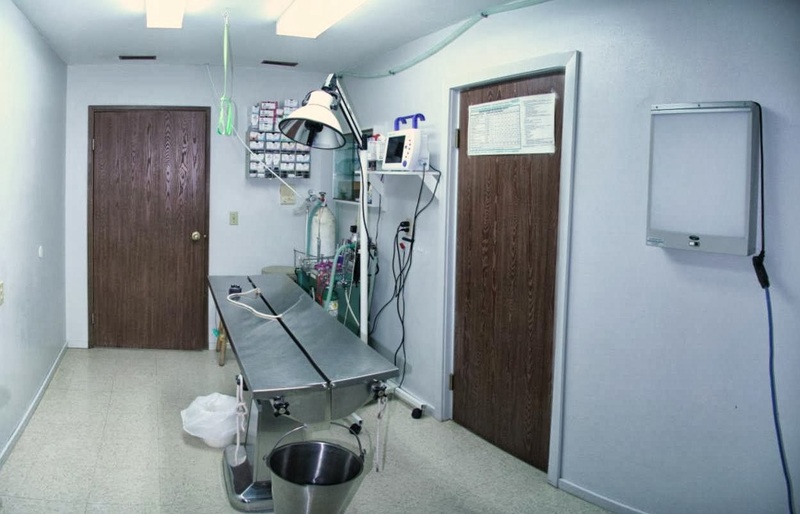 The small/companion animal section provides surgery (including laser surgery), medicine and dentistry services. 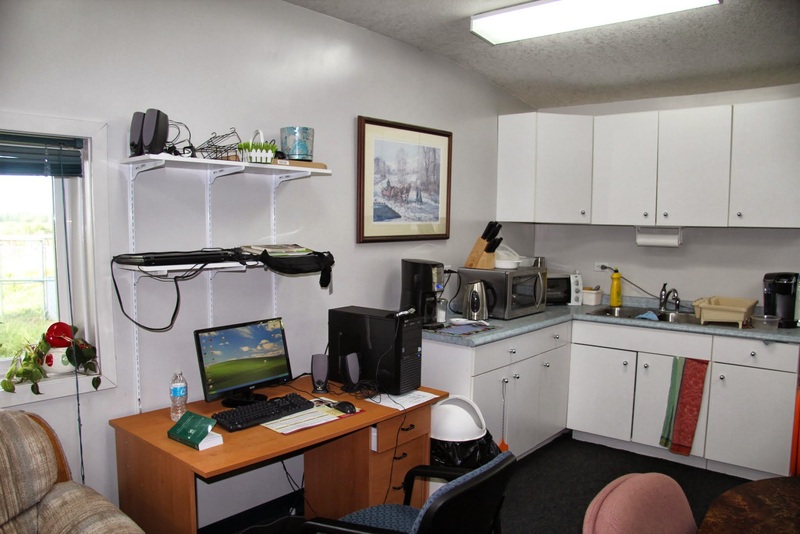 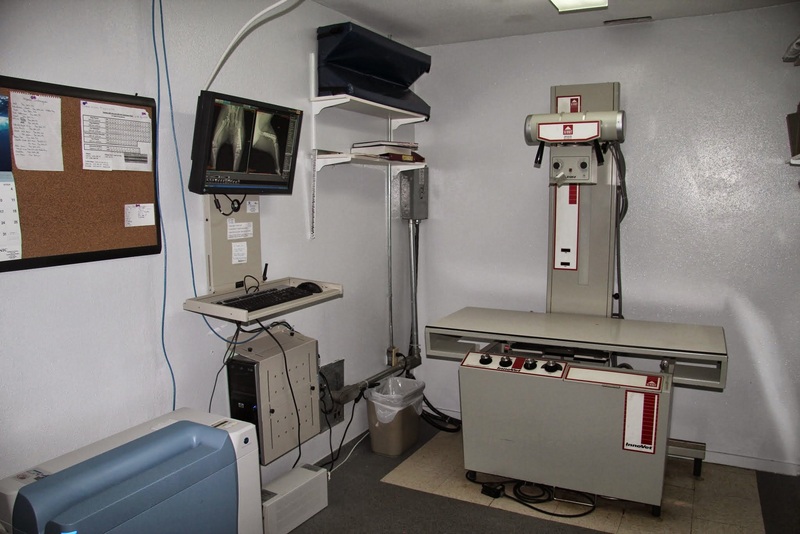 Ancillary services include x-rays, diagnostic ultrasound and in-house lab testing. 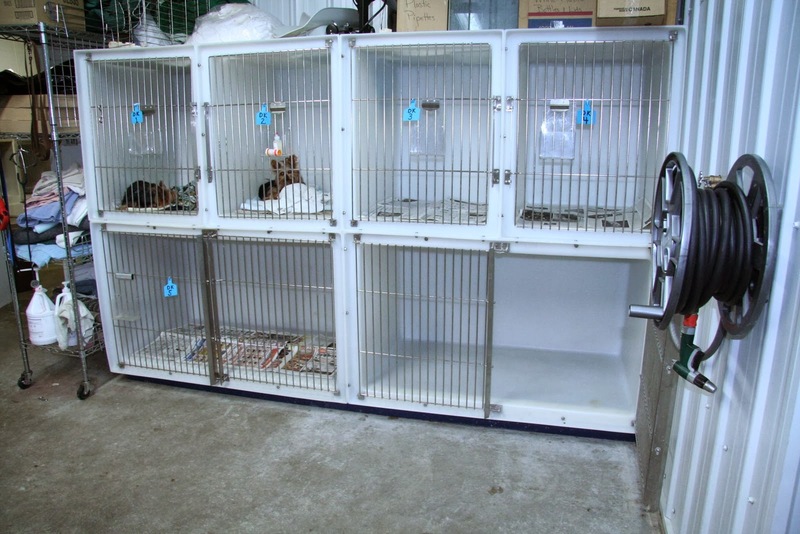 Our kennel room keeps dogs and cats separate to reduce anxiety while in hospital and our dog walking area is accessible via a direct door to an outside grassed area.